Having just acquired Nigel Saul’s For Honour and Fame, about chivalry in England from 1066 to 1500, one of my first actions was (as always!) to go to the pages that refer to Richard III. Well, it’s second nature to any Ricardian, I think. Um. . .eh? For a moment the penny didn’t drop, and I couldn’t fit Anne Neville with such a claim. Then I realized it was one of those banes of all writers, a monumental blooper. It was not Anne Neville who was meant, but her mother, Anne Beauchamp. So, the mix-up of Lady Annes is an error by either Nigel Saul, or his publisher, Bodley Head. 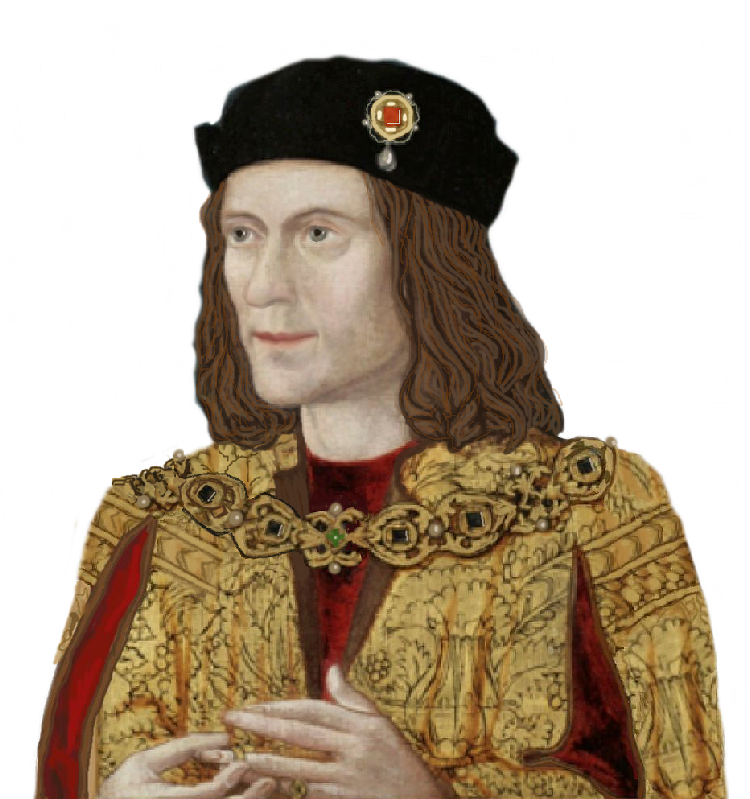 Oh, and the book then goes on to mention Richard III’s “seizure of the throne”, which did not impress this incurable Ricardian. He has two further, brief, mentions. So, if you’re looking for books that deal in any meaningful way with Richard III, give this one a miss.